The American Women's Heritage Society was founded in November 1986 to maintain and restore Belmont Mansion, an eighteenth century house in Fairmount Park in Philadelphia, PA. 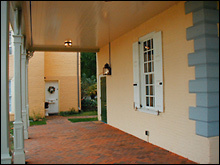 The Society is the first organization to operate Belmont Mansion primarily as an historic site. And the Society is the only African-American Women's organization to administer an historic mansion in Fairmount Park. 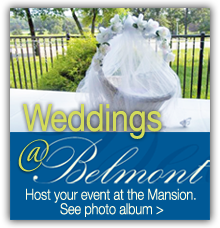 The Society has drawn attention to the importance of Belmont Mansion. In the 1987 Assessment of Ten Historic Structures in Fairmount Park considered to be at risk, Belmont Mansion was singled out as the most significant structure studied, and among the most important in Fairmount Park. This work was followed by a complete historical study and architectural analysis published as The Belmont Mansion Historical Structures Report. 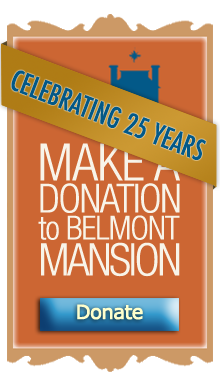 On this basis, the restoration of Belmont Mansion became the first major project of the Fairmount Park Historic Preservation Trust in 1994.